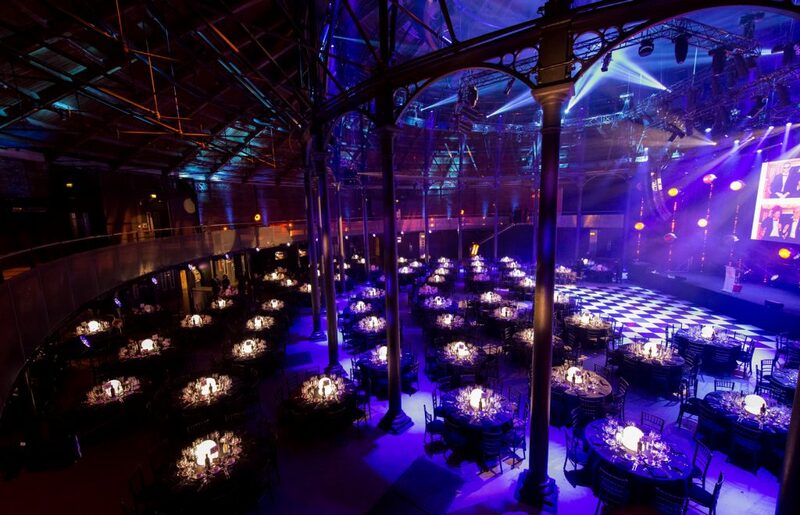 Learn about the history of The Roundhouse, one of London’s most iconic music and events venues, and find out how you can hire it for magnificent events. The Roundhouse is in a Grade II-Listed building which dates back to the early Victorian era and was originally a railway engine shed. Since the building was converted into a music venue in the swinging ’60’s, it has hosted many of the most famous names in pop, from The Beatles (1967) and M People (1993) to Lady Gaga (2013) and most recently Blondie. From the liberation movement of the ’60’s to the punk era in the late ’70’s and the raves of the ’90’s, it has been at the heart of British music culture for half a century. Today, The Roundhouse continues to inspire leading performing-arts talent in the UK and across the world, and is committed to helping thousands of 11-25 year olds reach their creative potential. 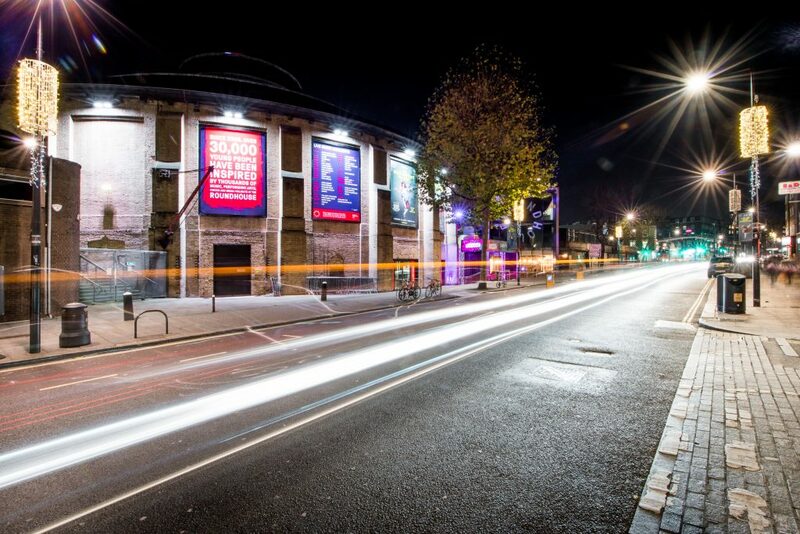 The Roundhouse is in the trendy neighbourhood of Camden, one of London’s most popular nightlife and shopping hubs. With convenient access to the tube via Chalk Farm, it’s easily accessible from the rest of the city. That means it’s an ideal choice for after-work events for companies based in the City and the West End, from corporate dinners to shared Christmas parties. Probably the most striking feature of The Roundhouse is its Circle Balcony, which frames the huge Main Space. The balcony is ideal for drink receptions before your main event begins, and the Main Space also features the stylish Circle Bar and Torquil’s Bar and Terrace, which guests can use exclusively. All in all, this venue can accommodate up to 1,800 guests (standing receptions) across 1,300 square metres, so it’s more than adequate for high-impact events. Thanks to its blank canvas design, you can hire the Roundhouse for a wide variety of events, from wedding receptions to corporate conferences. The venue also has four dressing rooms and a production office, a special lighting and sound package, and technical support from a highly skilled production team. 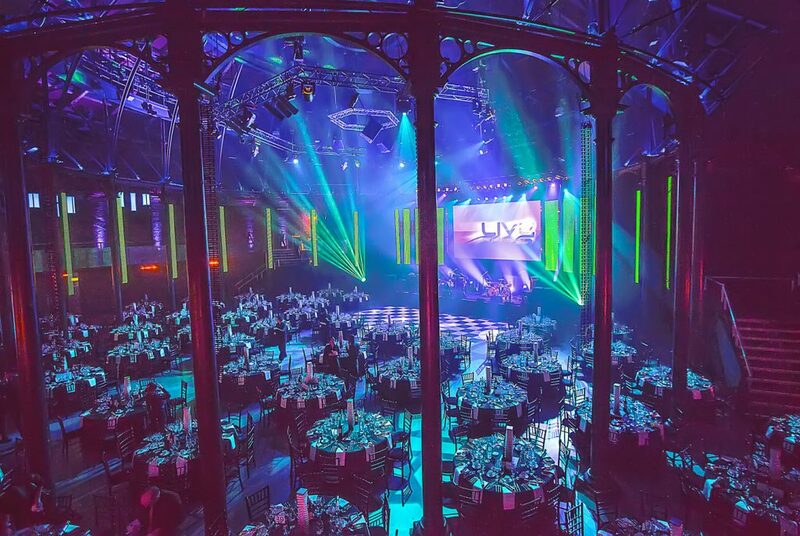 Just contact the friendly team at Ultimate Experience to arrange your viewing and hire the Roundhouse. 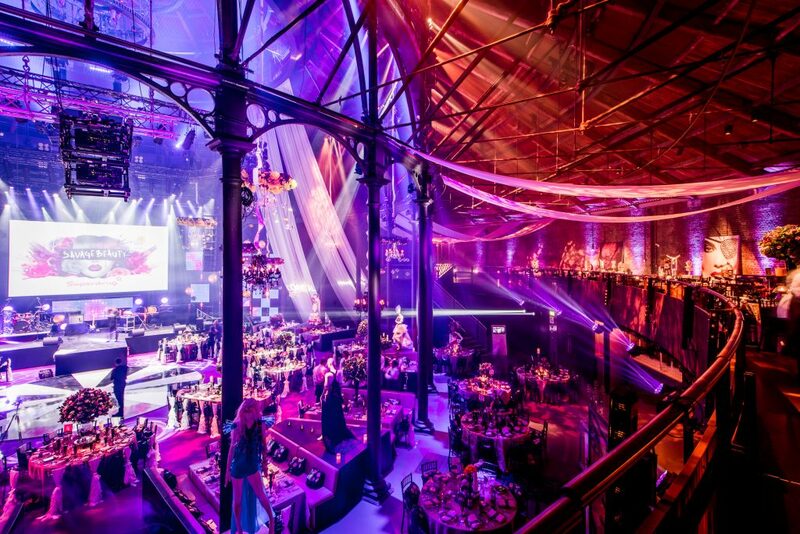 We are proud to be one of the leading events management companies in the UK, offering outstanding bespoke events in the Roundhouse and many other luxury venues across London and other areas of the country.